Are you looking for a buyer of structured settlement payments? Well, as a provider with 20 years of experience in the insurance field and structured settlement sales and having handled many millions in transactions, I can surely assist you. You'll get an excellent price when I buy out your payments discounted to its present value. I may buy it in full, or in part, as we'll plan it out and do an agreement. In many cases, it may in fact be a good idea that you do not sell out your whole structured settlement at once, but only for as much cash as you need a the moment. The structured settlement is a stable and secure stream of income, so you should only sell it if you are really in need for the money for a reasonable purpose. Otherwise, you may just lose out on the benefits of a structured settlement and your money may be lost quickly. If, for example, you are willing to sell a structured settlement to pay off a certain amount of debts that are pressuring hard, you do not have to sell the whole settlement if it's sale cash value amounts to much more than the debt you want to cover at the moment. As a buyer of structured settlement payments, I can help you set up a plan to buy parts of your settlement in various arrangements. For example, we may agree to buy just a few years of your periodic payments, whether the immediate years leaving to rest intact for you, or buying out later years of your periodic payments. We may also agree to buy out just parts of each of your periodic payments. All this will make a difference on the price that you will get for selling your plan to a buyer of structured settlement payments since the amount as well as the periods of your payments are factored into the Discount Rate calculating your price. Of course, should you decide to sell your structured settlement in full, we may cash out all your future payments depending on the situation. 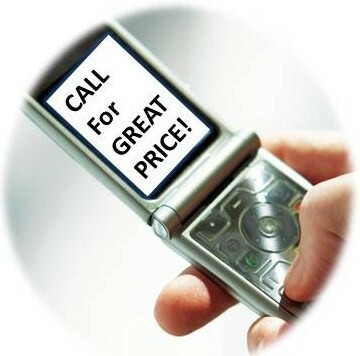 Give me a call when you are ready to sell, or call to get a free quote. We'll discuss it all with you in detail and you'll get a full disclosure of the plan. CALL For An Excellent Price. As An Experienced Buyer of Structured Settlement Payments, You Can't Go Wrong!